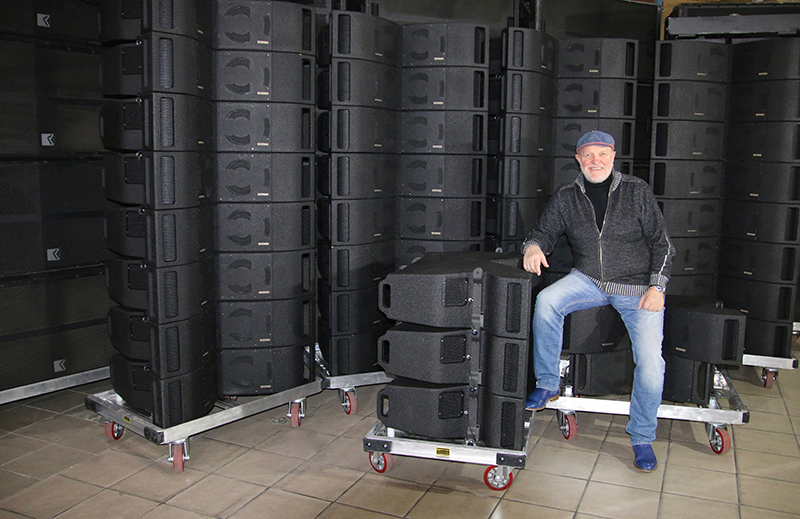 POZNAŃ, Poland – Gigant Sound Letus, led by owner Jurek Taborowski (pictured here), recently added 36 of Outline’s new Superfly speakers plus 16 DBS 18-2 subwoofers. 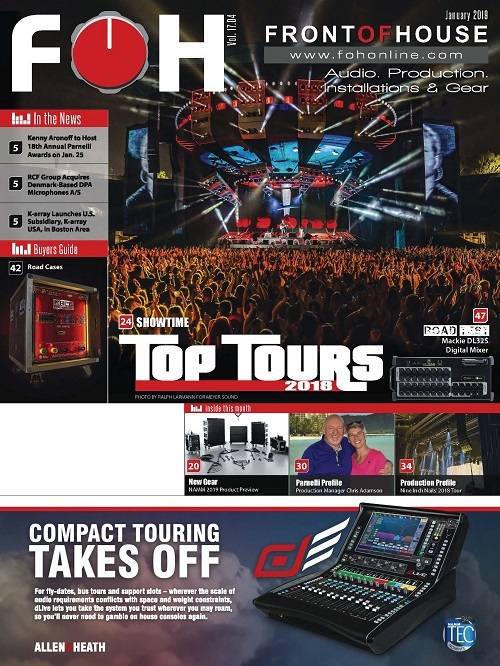 Gigant Sound Letus now has a bigger number of Outline GTO-series products than any other sound company in Europe. 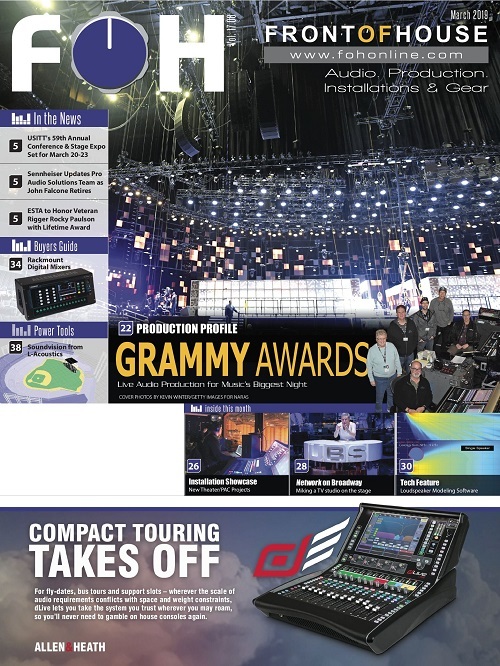 Taborowski founded Gigant Sound Letus in 1993. The company supports a variety of clients in Poland along with other projects in Eastern Europe and as far afield as the U.S. Now employing over 30 people, the company also works extensively in television. Taborowski credited Superfly components for their compact size and not-so-compact performance. 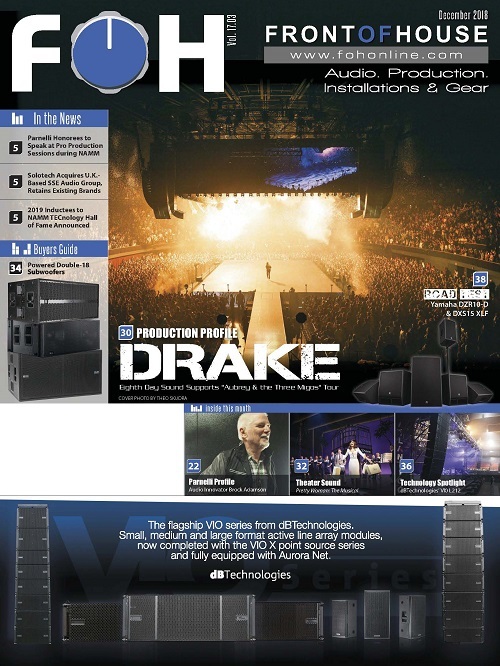 “Superfly is an absolute leader in the audio market in its construction concept and ease of configuration,” he noted. The units weight only 38kg and are only 24cm in height, yet feature an impressive number of components used (2 x 10″, 2 x 8″, 1 x 3″). 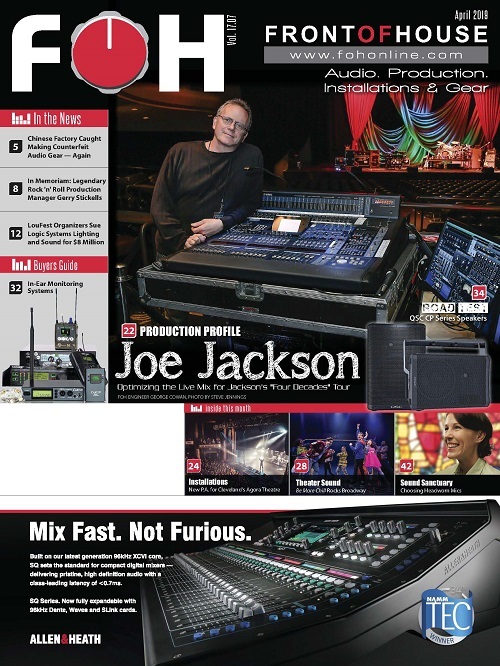 “Dynamics, the range and purity of the sound is unquestionable,” Taborowski added. 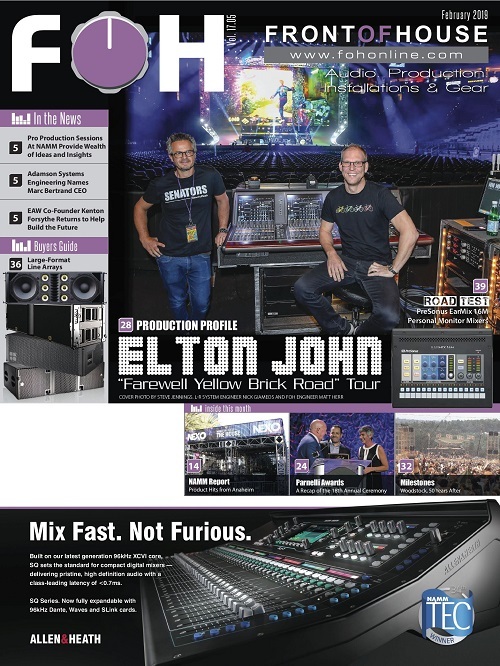 “In particular, the power and accuracy of Superfly compared to its size and weight makes it ideal for our television work, where we often have to put in systems that cannot be easily seen but which must properly cover quite large areas. Superfly is perfect for this, but can also handle many other types of project for us.